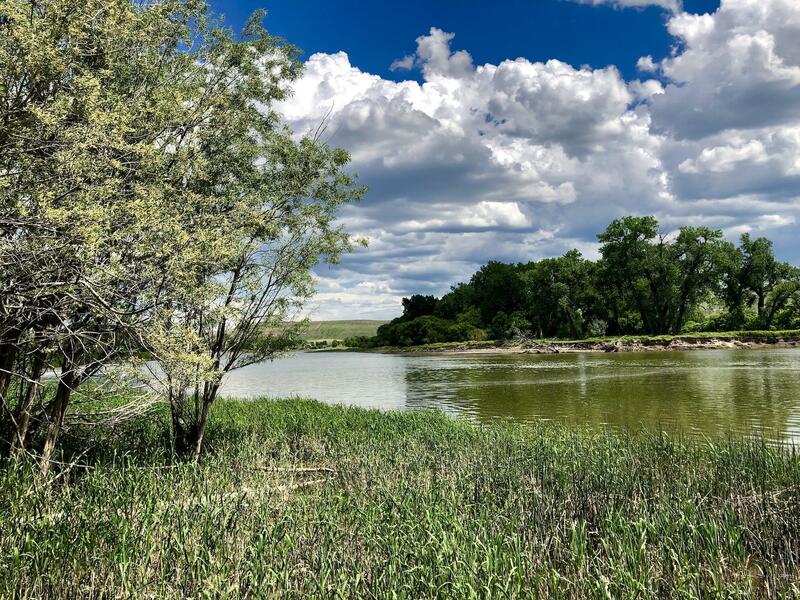 Your dream of walking along the shores of your own piece of the majestic Mighty Missouri River can come true. 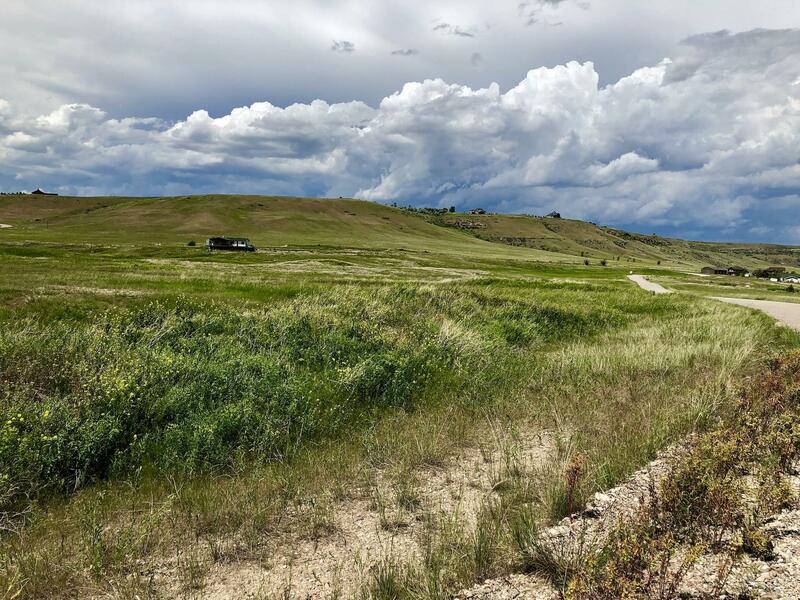 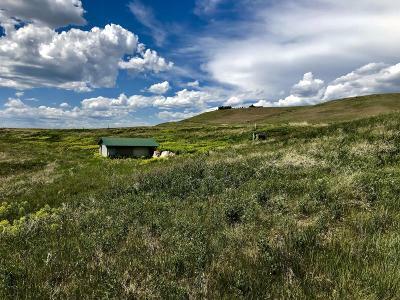 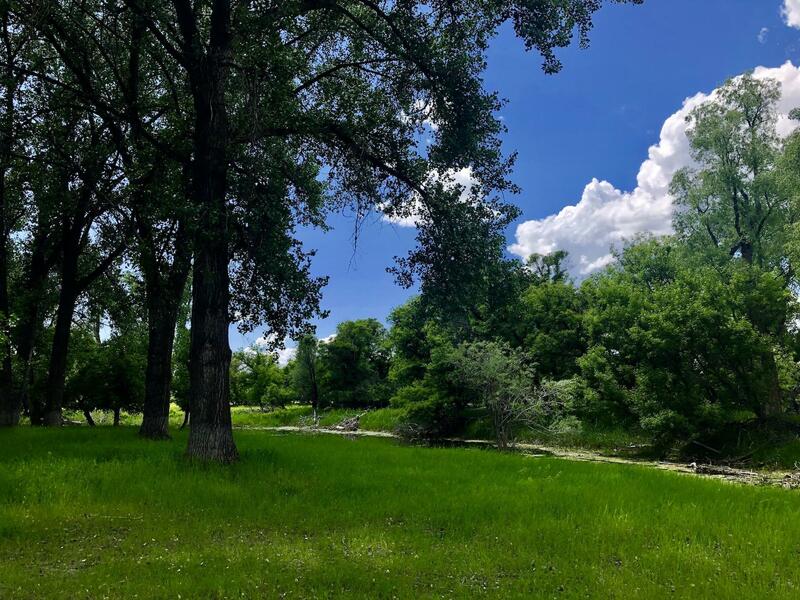 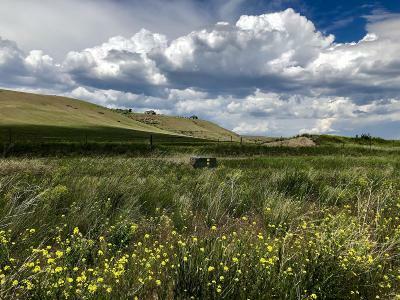 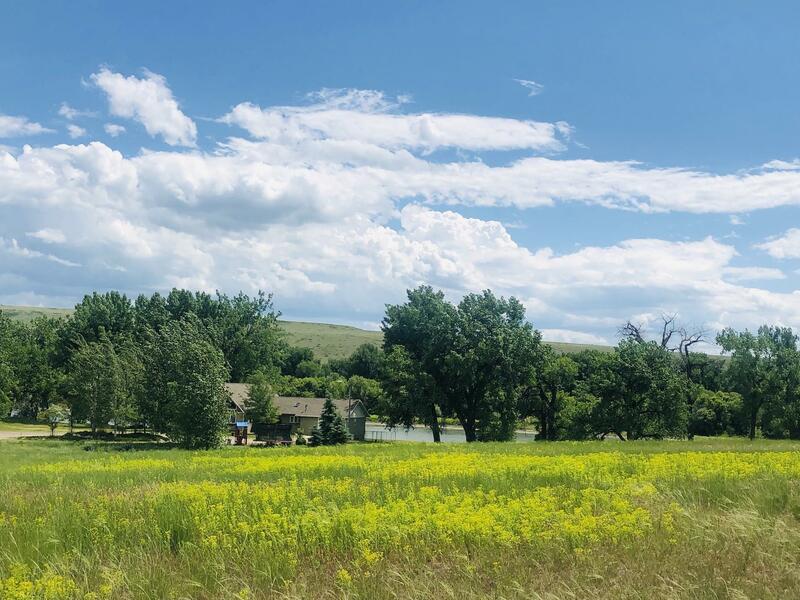 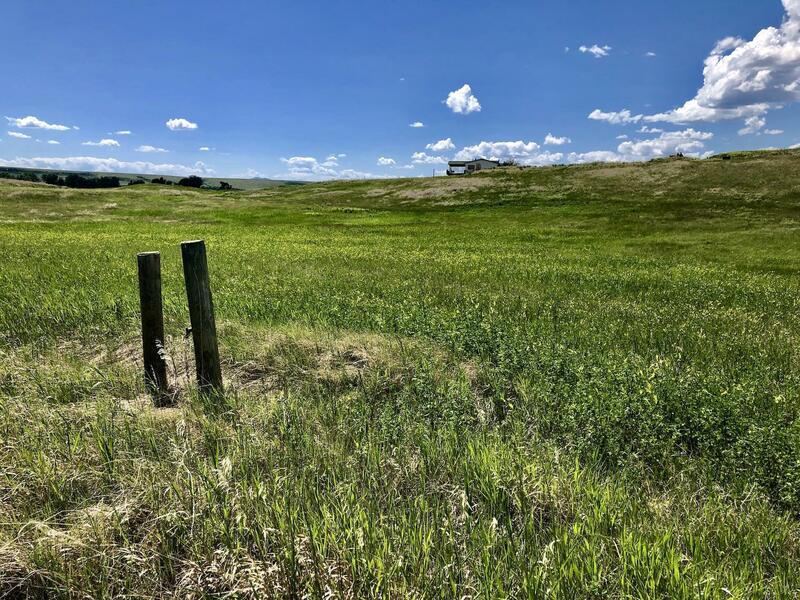 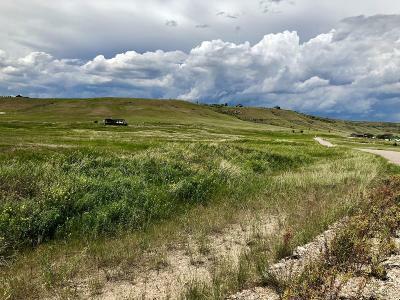 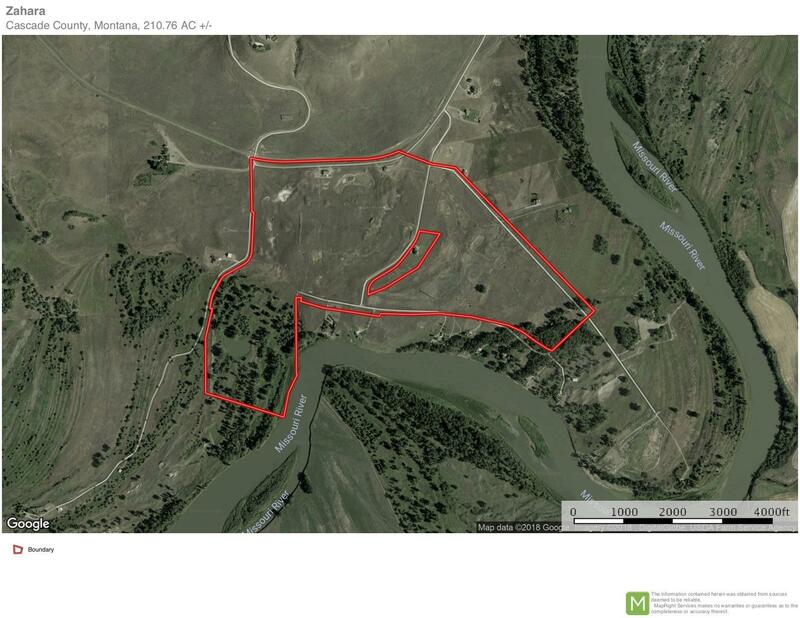 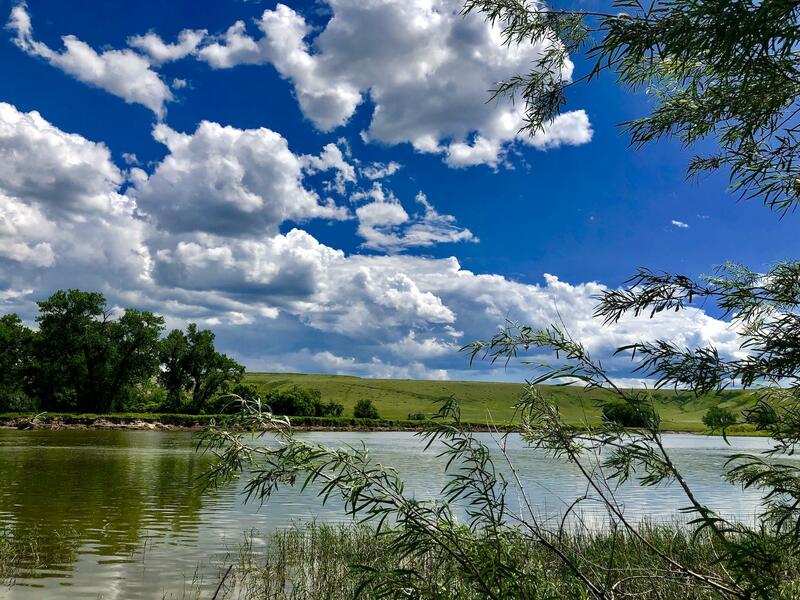 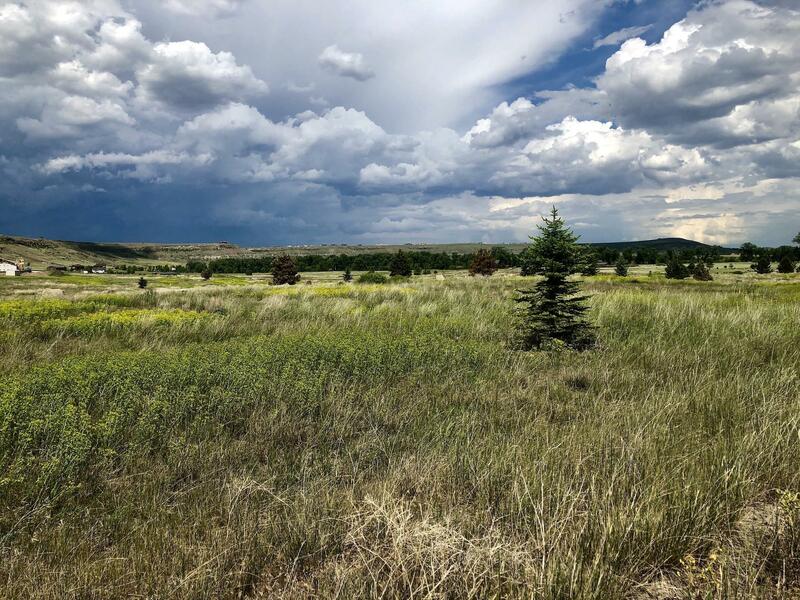 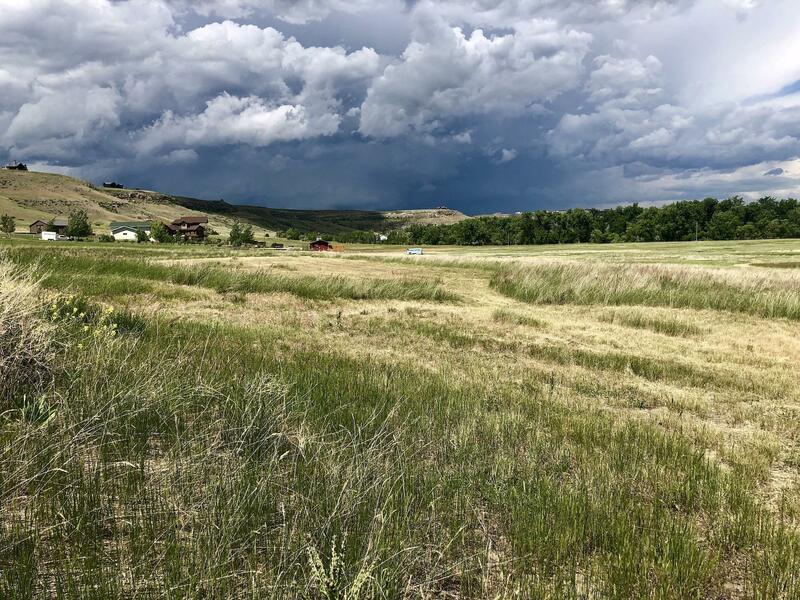 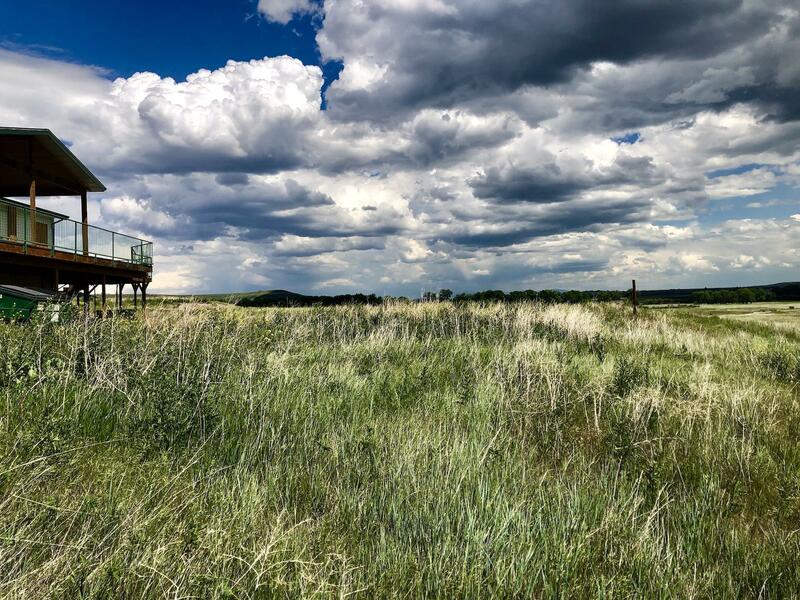 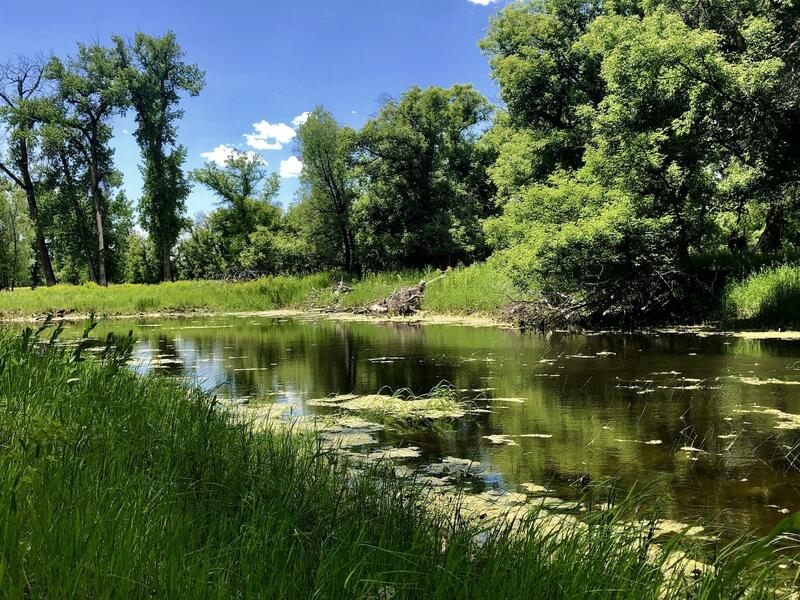 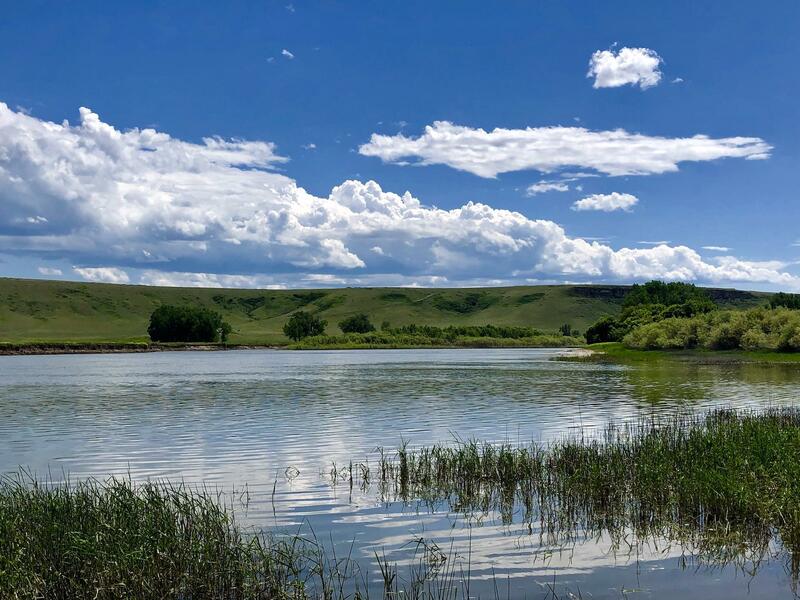 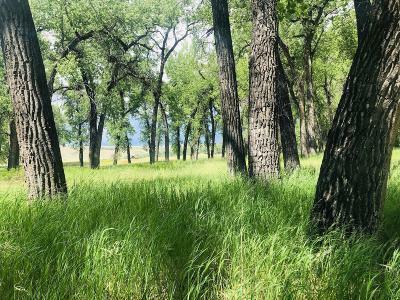 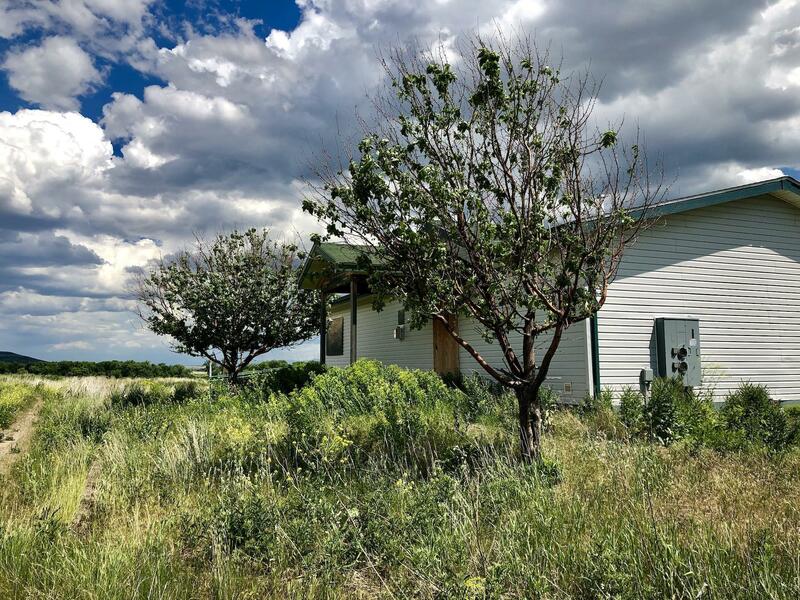 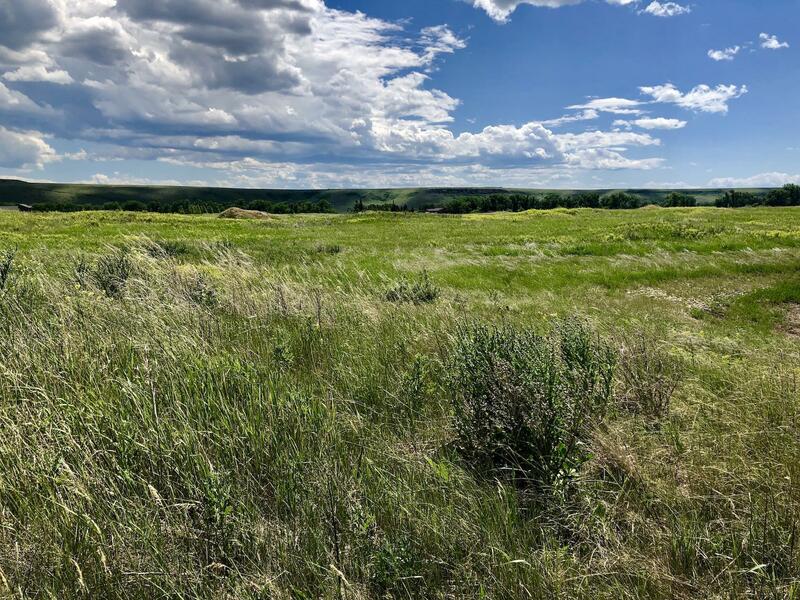 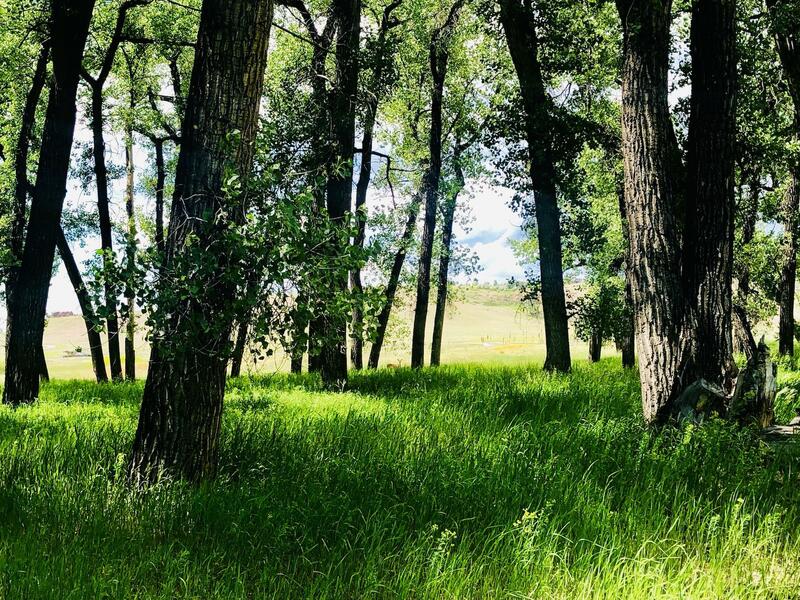 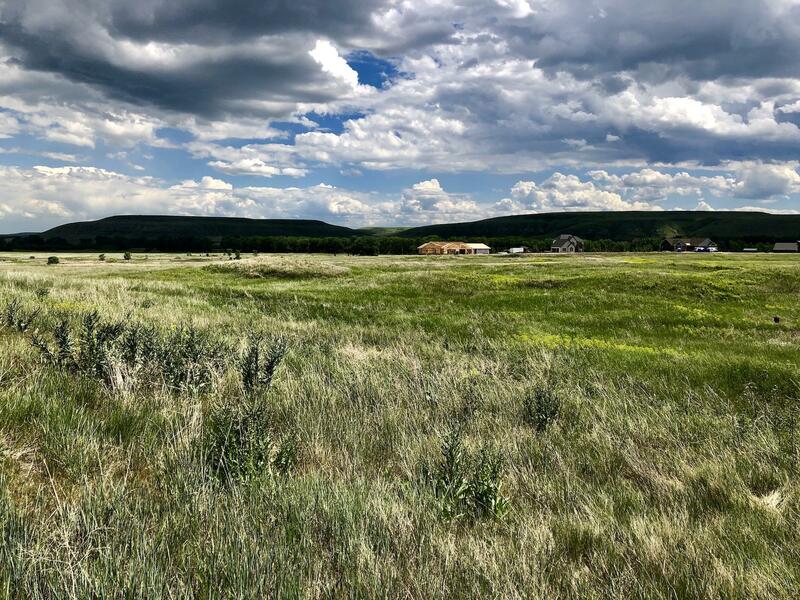 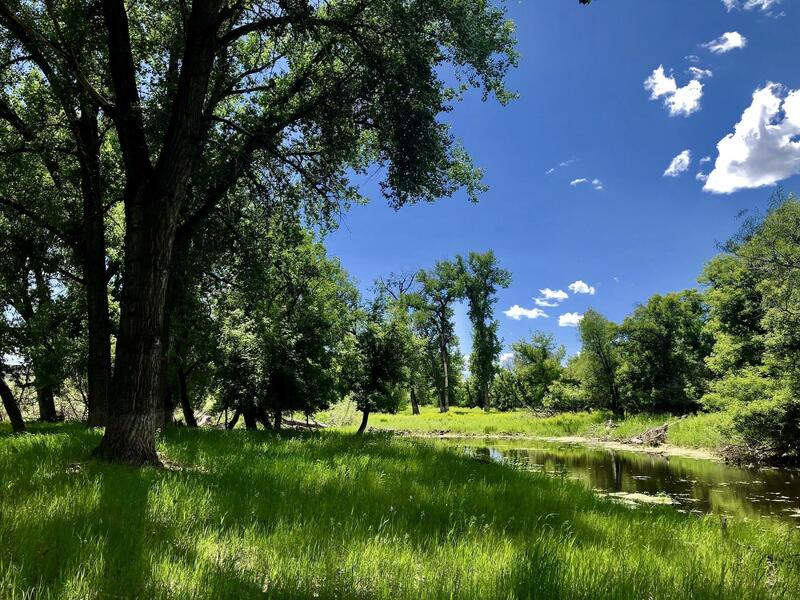 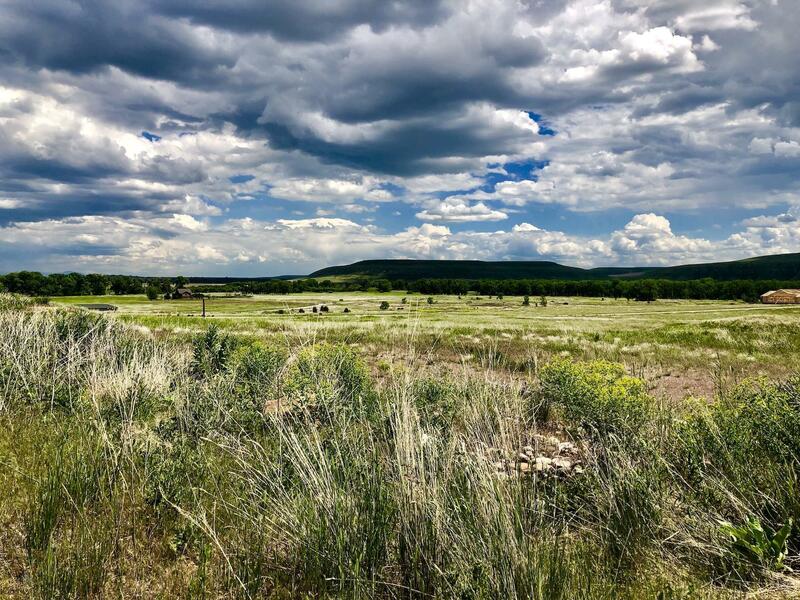 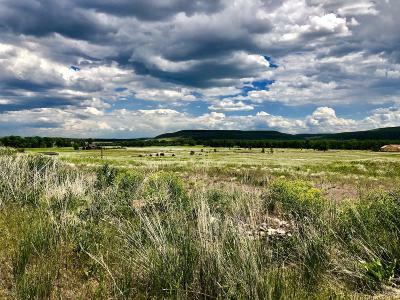 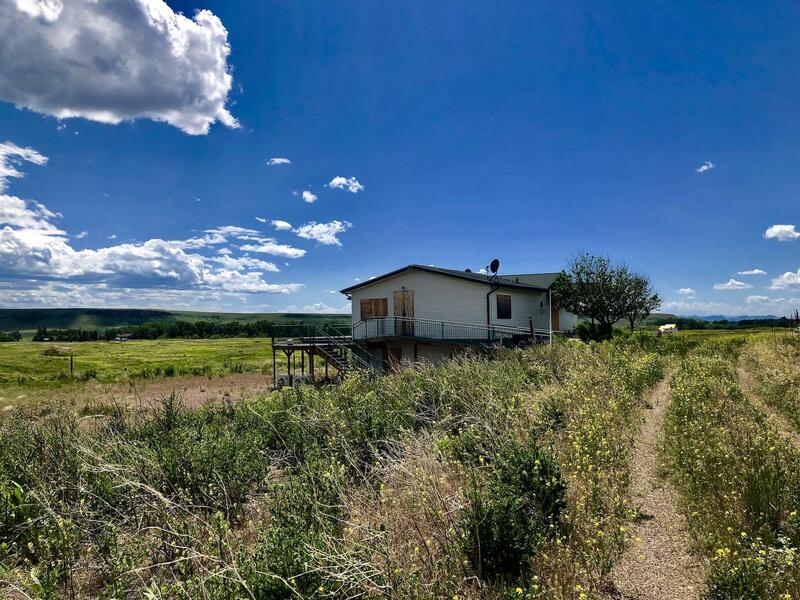 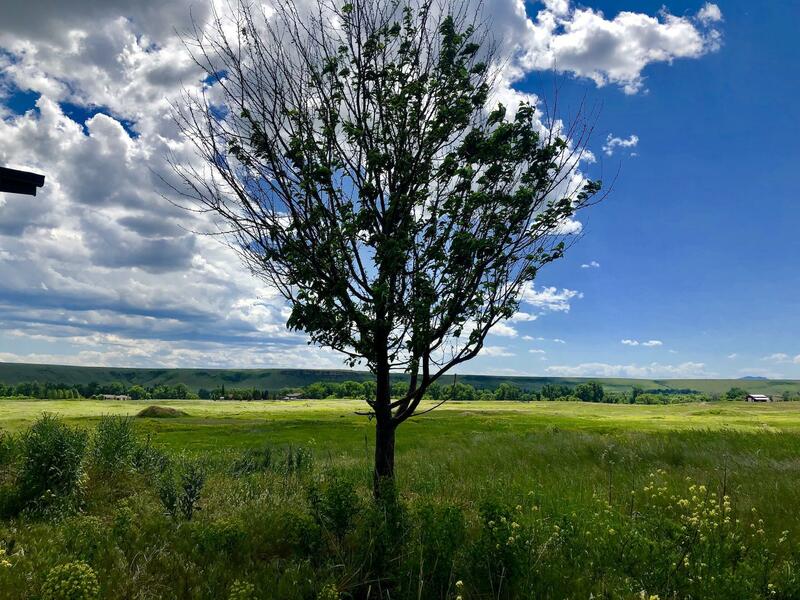 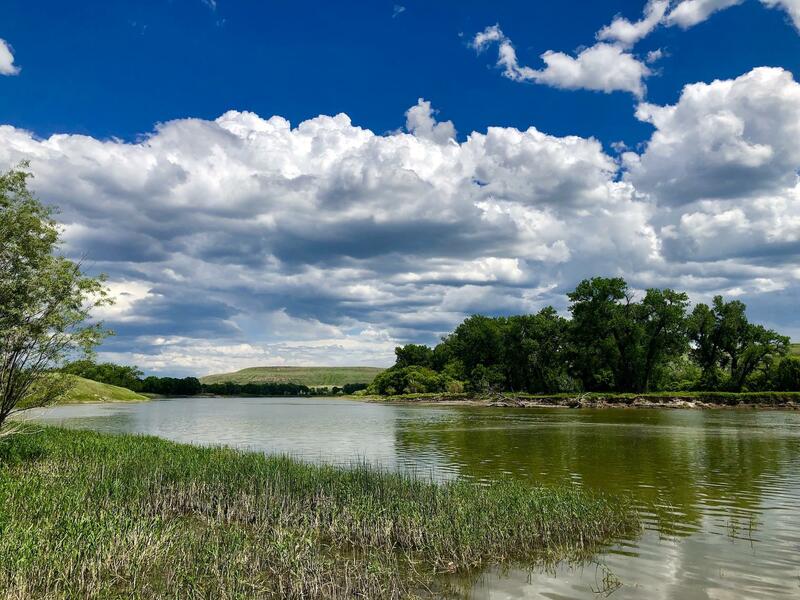 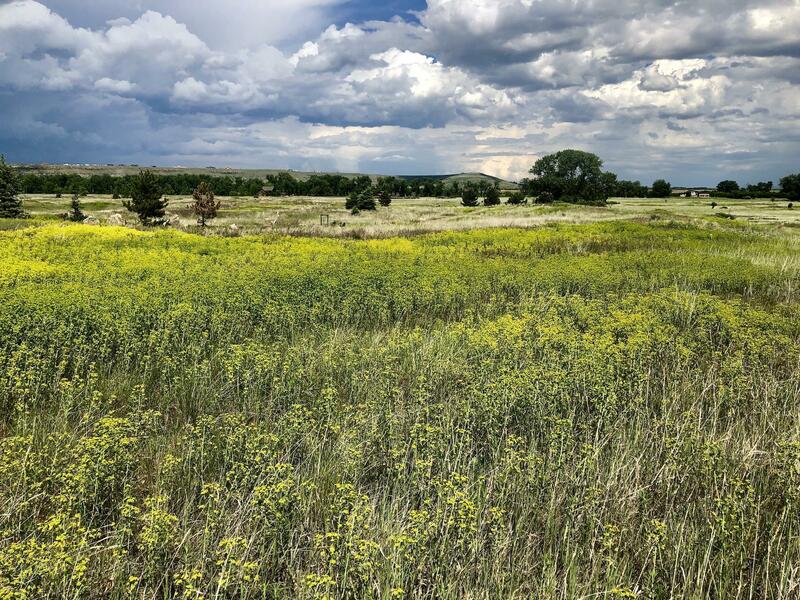 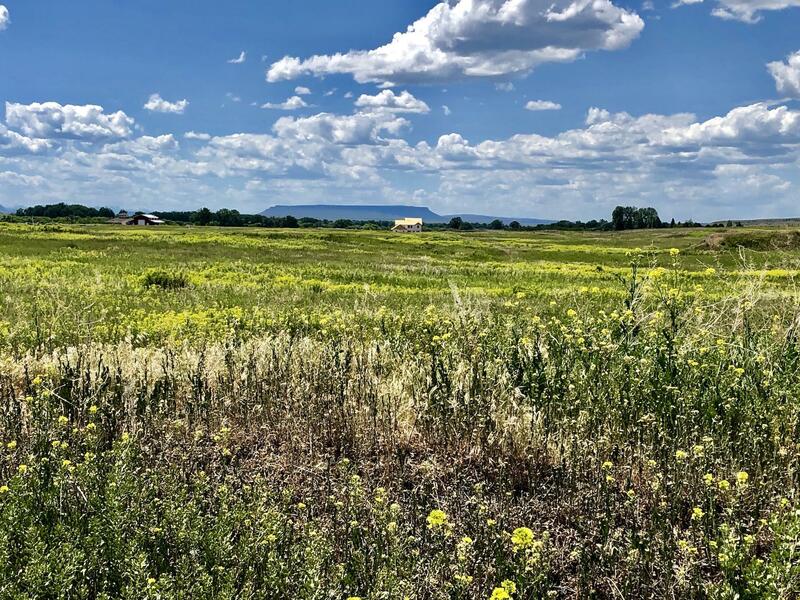 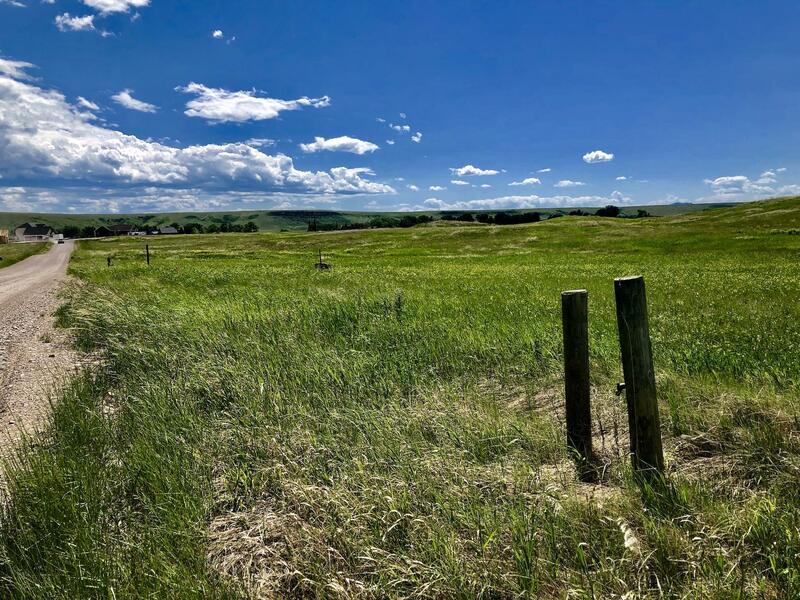 This piece of choice property with over 210 magnificent Missouri River front acres offers an incredible opportunity for development in the expanding area just minutes south of Great Falls, MT. 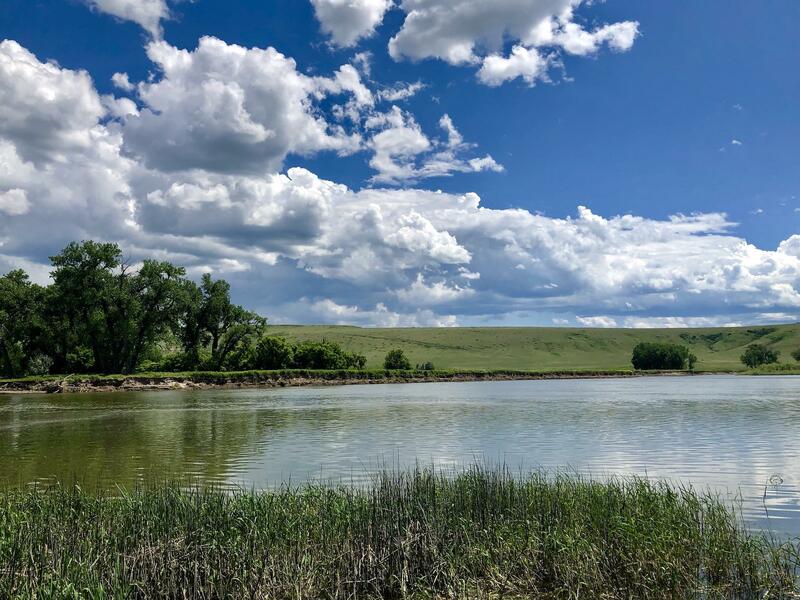 With its Missouri River Frontage, the rural serene setting, the spectacularly amazing views that also once captivated Lewis and Clark, this area is all ready for the chance of a lifetime development with the current zoning of 1 house per 5 acres with paved roads to the development. 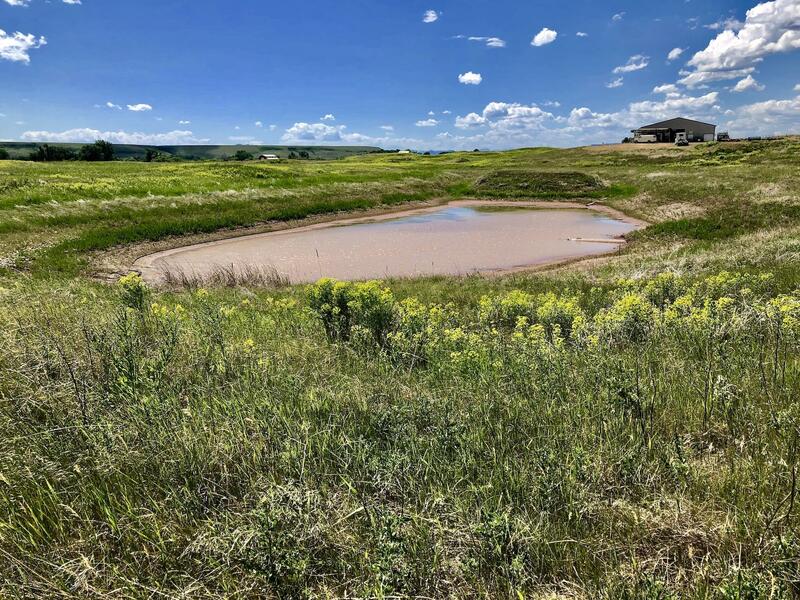 Water rights will convey to the buyer and there is a fire suppression pond already in place.